Even with current commodity prices, ag lenders are slightly more optimistic this year than last. About 82% of agricultural lenders reported a decline in farm profitability in the last 12 months, according to a joint survey by the American Bankers Association and the Federal Agricultural Mortgage Corporation. Despite the continued decline, the survey of more than 580 agricultural lenders revealed that the agricultural loan approval rate is 84%. While a high percentage of ag lenders continue to report a decline in farm profitability, 7 percent fewer reported a decline compared to the December 2016 ABA/Farmer Mac survey. However, the drivers of industry stress remain the same. Ninety-three percent of lenders indicated commodity prices are a top concern. 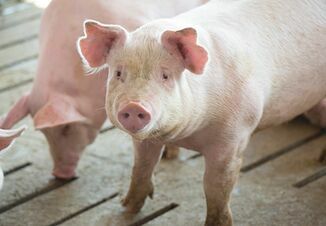 Grain and dairy remained the sectors that lenders are most concerned about, while lenders reported less concern for the cattle and hog sectors than in the previous survey. Other top concerns are liquidity (87 percent), farm income (85 percent), farm leverage (77 percent) and weather (56 percent). On average, survey respondents exhibited more confidence in stable land values than in the December 2016 survey. Fifty-seven percent of respondents reported stable values in the first half of 2017, and 51 percent expected no major changes in the second half of 2017. Lenders reported that a high percentage of average quality land (41 percent) and cash rents (32 percent) are above fair market value in their area. “Inherently, farm real estate is highly localized and values depend on region and land productivity; however, overall, lender sentiment regarding the strength and stability of farmland values is consistent with USDA and Federal Reserve data,” said Jackson Takach, Farmer Mac’s in-house economist. During the past six months, the majority of lenders (51 percent) noted an increase in the demand for agricultural operating loans, while there was no notable change in the demand for agricultural real estate loans (57 percent) compared to the previous survey. In the next six months, 53 percent of lenders expect a continued increase in agricultural operating loan demand, and 60 percent expect demand for agricultural real estate loans to remain unchanged. When asked about challenges facing their own institutions, lenders indicated that credit quality and deterioration of agricultural loans are their top concerns. 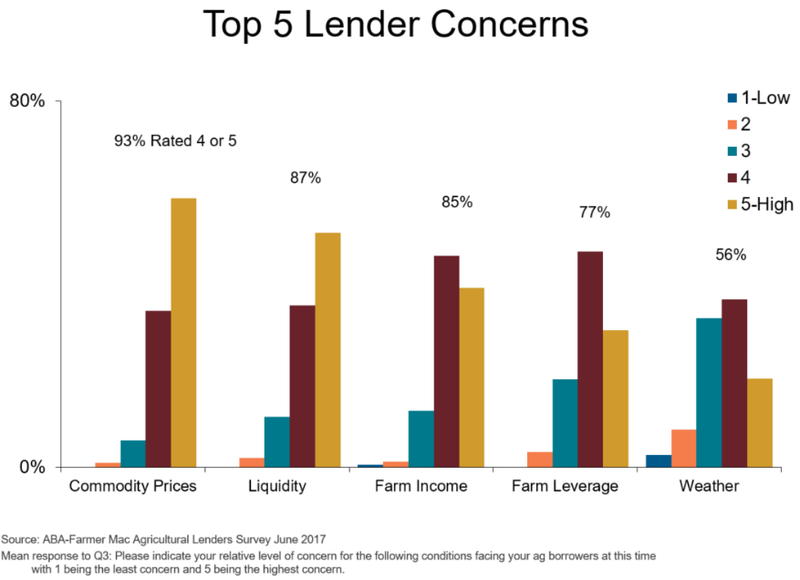 Competition from other lenders was also among lenders’ top concerns facing their institutions, particularly in the South. Respondents also indicated a high level of concern over the lack of qualified agricultural lending staff, most notably in the West. There are a variety of specialty crops farmed in the West that require a lender to have certain expertise, which may make it difficult to identify and recruit new employees. Some lenders noted concerns regarding loan demand. A few lenders indicated that heavy loan demand has forced institutions against their lending caps, while others said consolidation of the farm economy due to the lack of individuals available to replace retiring farmers could lead to weakening loan demand. The ABA and Farmer Mac Agricultural Lender Survey—conducted twice per year—is a joint effort to provide a look at the agricultural economy and market forces from the unique perspective of ag lenders representing institutions of all sizes across the country. To view the full Agricultural Lender Survey report please visit aba.com/agsurvey. The next survey is scheduled to launch in December 2017. 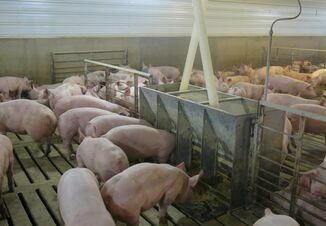 Ag lenders interested in participating in the survey can sign up at aba.com/agsurvey. 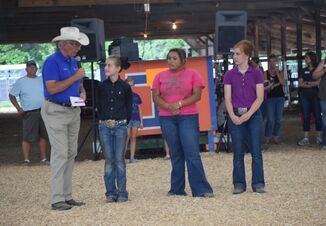 ABA endorses a number of programs offered by Farmer Mac. For more than a decade, this relationship has benefitted ABA members by providing financial benefits and educational tools bankers need to serve their agricultural customers.